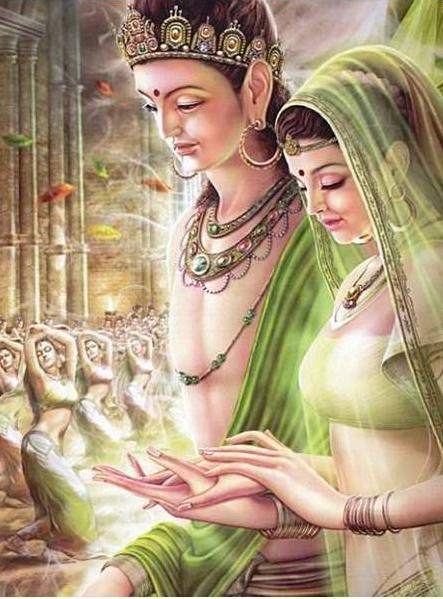 The King thereafter arranged for a beautiful Princess from the Koliya Royal Clan to be the Prince’s wife. Prince Siddhartha however, had to perform various feats to prove himself and win her hand. This he did excellently, to show his prowess as a defender of his country and its people, to her father King Suppabuddha, who doubted his abilities.